Spring has officially arrived here in New England, which has quickly turned our attention to the upcoming summer season. We’ve been dreaming about splashing inside massive Lake Winnipesaukee and kayaking through serene Lake Wicwas since the first speck of snow fell to the Earth many months ago. The aptly-named Bayside Rentals has the area’s largest collection of lakefront homes, ranging from ultra-luxurious to utterly charming. With hundreds of family-friendly New Hampshire lake rentals to choose from, selecting a lakefront home that perfectly suit’s your family’s size, style, and budget can be quite challenging. Luckily for you, we’ve hand-selected three of our favorite waterfront homes located on three different lakes! The four-season wilderness wonderland that is New Hampshire’s Lakes Region has become a popular destination for couples searching for tranquility, seclusion, and beauty. Our serene slice of New England is a welcomed change of pace for couples from Boston, Worcester, Providence, Manchester, and far beyond. The Lakes Region is home to a seemingly endless natural wilderness, perfect for snowshoeing, Nordic skiing, and alpine skiing adventures. 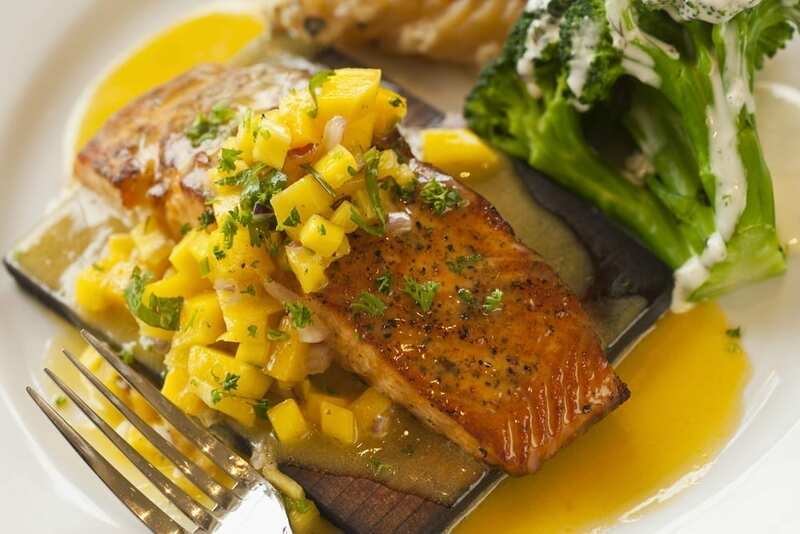 You’ll also discover one of the best fine dining scenes in New Hampshire – the Lakes Region is renowned for its superb farm-to-table cuisine and fresh-caught seafood. Bayside Rentals, based out of Meredith, has dozens of deluxe Lake Winnipesaukee house rentals on the water’s edge, minutes from the area’s best restaurants and most popular outdoor activities. As we kiss the most recent polar vortex goodbye, we turn our attention back to the spectacular winter season here in New Hampshire’s Lakes Region. While most families escape to our tranquil natural wilderness for skiing adventures on Gunstock Mountain, we always encourage our guests to think outside the box during the wintertime by trying some underrated winter activities. And the best way to warm up after a full day of Lakes Region exploration is by retreating to one of our cozy, modern Lake Winnipesaukee rentals. Bayside Rentals has over 100 lake homes, cottages, condos, and cabins rentals in NH, just minutes from these three midwinter activities. While looking for cottages for rent in NH, with the help of Bayside Rentals, you’ll want to discover the best places to dine in the Lakes Region. Luckily, we know just the right places! Stay in one of the many properties provided by Bayside Rentals after dining at one of the best restaurants in the Lakes Region. Beautiful lakes and the towering White Mountains make the Lakes Region a beautiful place to be for the holidays. 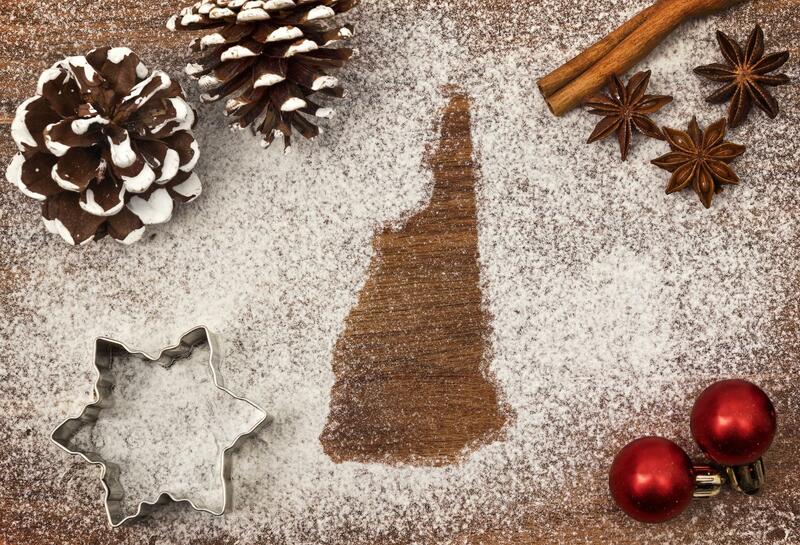 With New England charm, your Lakes Region rentals offer a great place to stay and celebrate the holidays in style. Bayside Rentals offers stunning Lake Winnipesaukee cabin rentals for a relaxing home-away-from-home stay during the holidays, leaving you with plenty of time to partake in all that the Lakes Region has to offer.